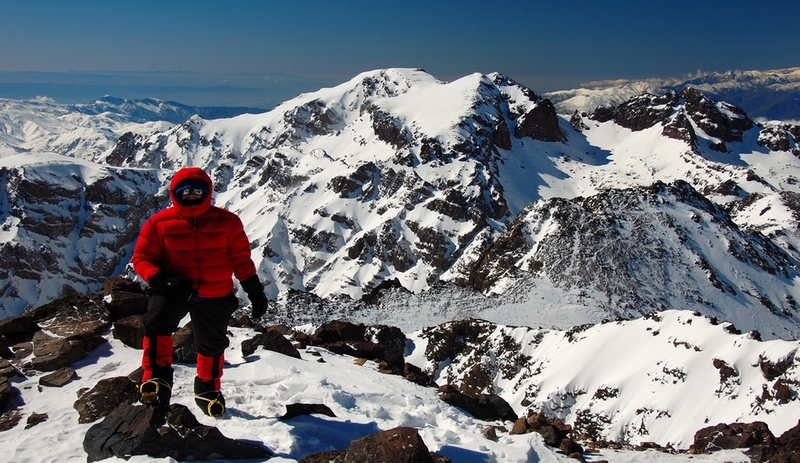 A 75 KM south of the red city of Marrakech, the Toubkal with its highest point in North Africa (4167 m), has an alpine terrain. 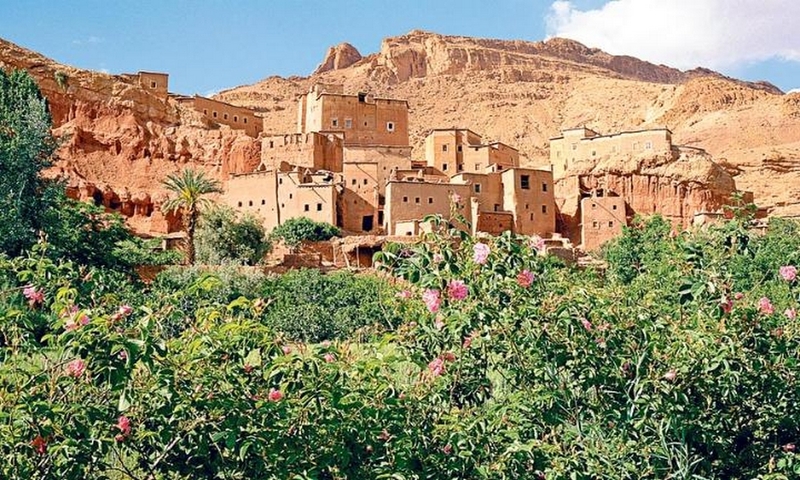 This Berber villages experience will allow us to discover the Berber people who are a very ancient people that predate the arrival of the Arabs and Islam. Their lifestyles have grown in harmony with their beautiful, but the severe environment. 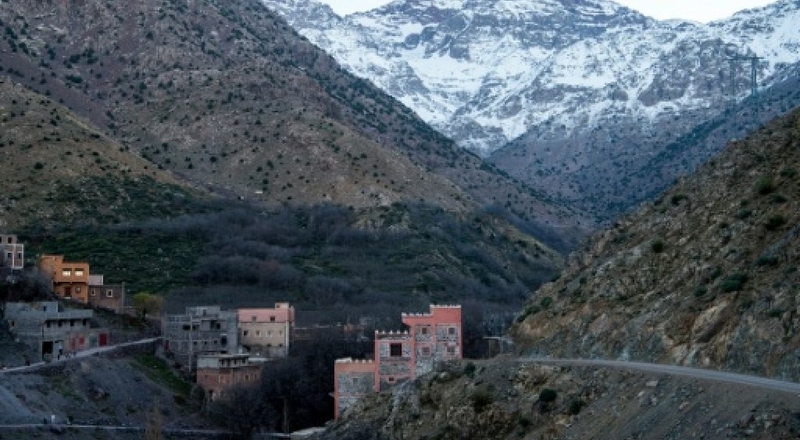 During the Berber village Experience, you will spend 4 days with the Berber people of the Atlas Mountains. 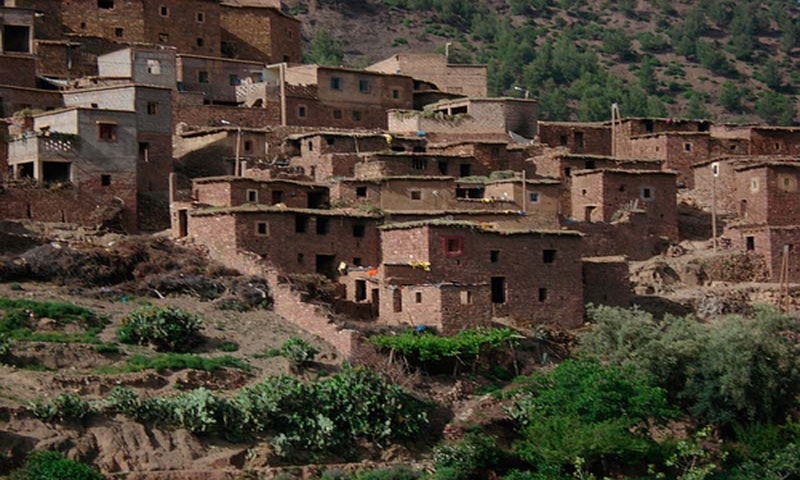 We follow the ancient mule tracks to visit these beautiful Berber villages. 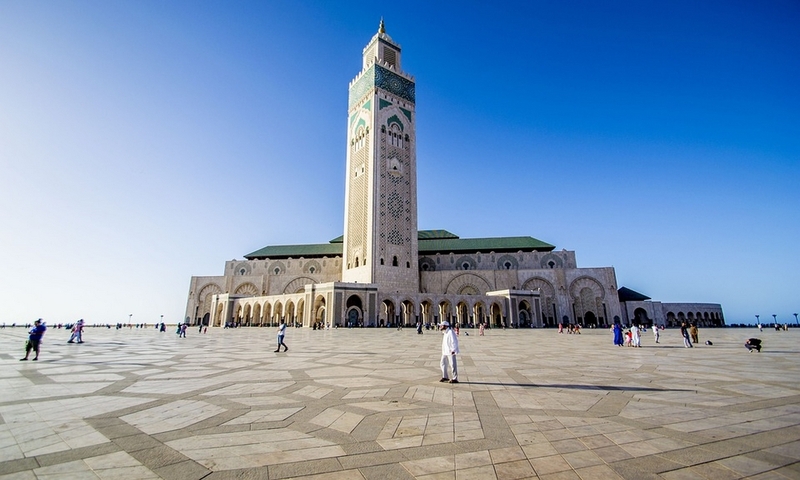 Then discover the Berber people, their incomparable welcome, their manners, habits, and customs, that we will make you discover and love. 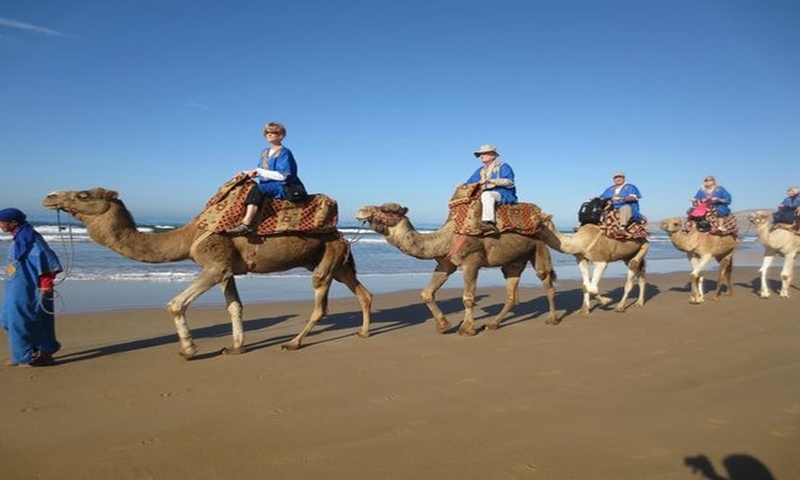 During these four days, you will experience the hospitality of the Berbers. The nights in lodges allow you to be in direct contact with the inhabitants of the village of Tizi Oussem and Imsker, who live with the seasons and enjoy the good times. Departure from Marrakech by minibus to reach Imlil (1700m). We end the morning with a short walk by old walnut trees, to get our first accommodation in Berber country. Lunch on the terrace, and then explore on foot the riches of this valley. Water mills, traditional irrigation, villages of stone or adobe (Targa Imoula Tamartet and other hamlets) … so many reasons to visit this valley. The second day we have a long stage but unforgettable! We will go to the village of Imsker. Then we drive to the valley Imnan. The night will be spent in cottages (a French term for houses owned by the locals) and the major portion of day should be about 5-6 hours trekking. After breakfast, you gradually climb towards the Tizi Mzik (2500m) and then you descend on Imlil with views of the valley Toubkal which rises to 4167 m. After lunch, we finish our Berber village experience by a transfer to Marrakech.